GUNTHER TORE SYSTEMS / GUNTHER GmbH, having its principal location in Germany, with over 40 years and products are among the best known brands in Western Europe. 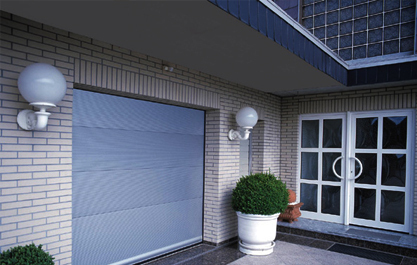 A special reputation the company has built as a manufacturer of industrial doors for large and very large openings. Günther was registered in 1972 as the manufacturer of the world’s largest roller door with a total area of ​​700 m² in the Guinness Book of Records. Global Agencies & Marketing, proudly represents Gunther range of Industrial, Residential and Commercial Overhead Doors with high quality of materials and product reliability.